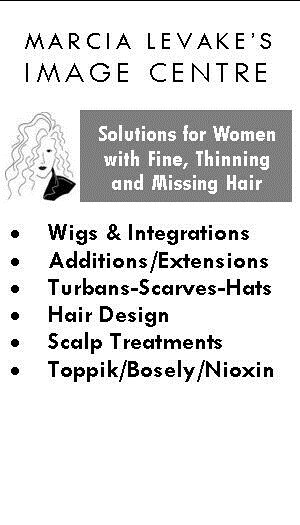 Please call (414)481-1585 or email info@solutionsforwomenshairloss.com to schedule an appointment for any services or to schedule your private, complimentary consultaion. Do you have baby fine or thinning hair? Have you noticed people glancing at the top of your head? Is styling your hair always a challenge? Each of these areas can be remedied. Our dedication to these issues will make you feel completely at ease. We offer professional and personal service, combined with today's most advanced technologies to give you the latest trend settting styles designed specifally to address women's fine hair problems. 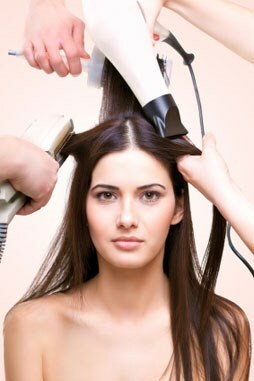 Our unique ideas will satisfy any woman's hair loss concerns. 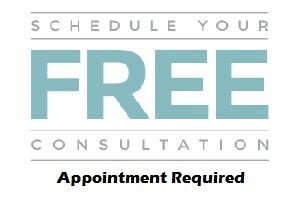 Call for your private, complimentary consultation.